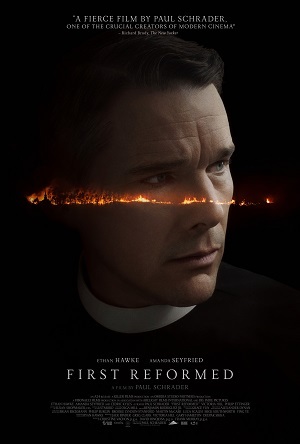 After a trio of underwhelming efforts that barely anyone took the time to see (The Canyons, Dying of the Light and Dog Eat Dog), Taxi Driver scribe and Affliction director Paul Schrader is back creating essential pieces of thought-provoking cinema with the luridly profound First Reformed. A complicated drama the blurs the line between being an introspective think piece and a pulpy retro exploitation shocker, the whole thing oftentimes plays like an absurdly fascinating melding of Robert Bresson’s Diary of a Country Priest and Camilo Vila’s The Unholy. 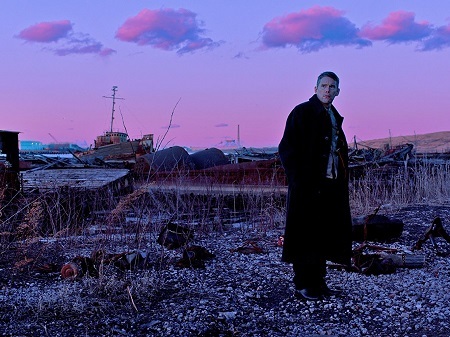 In many ways the finished film is close to being insane, the places Schrader ends up taking things at the end a polarizing cacophony of faith, grief, sacrifice and insanity I’m still trying to make sense out of. 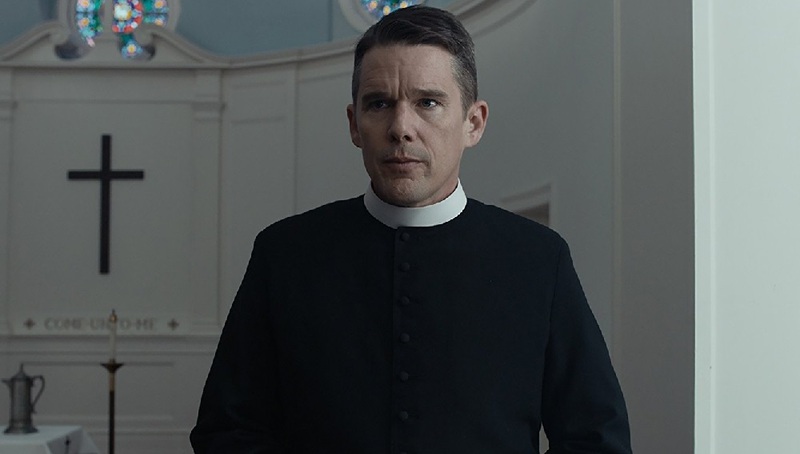 Upstate New York minister Ernst Toller (Ethan Hawke) presides over a small congregation in a church just weeks away from celebrating its 250the anniversary and reconsecration. The pastor (Cedric Kyles) at the local megachurch quietly funds all of Toller’s operations and is the one intent on making a big deal out of this anniversary, and working with oil industry executive Ed Balq (Michael Gaston), the man underwriting the entire event, he’s planned a star-studded celebration luminaries from all over New York State are eager to attend. But Toller is more interested in the continued well-being of his parishioners then he is in any massive celebration of his church’s longevity. At the moment, his attention is on pregnant Mary (Amanda Seyfried) and her environmental activist husband Michael (Philip Ettinger). She wants Toller to speak with him, certain Michael is on the verge of doing something terrible, his anger revolving around the deteriorating health of the planet sending him spiraling down a rabbit hole of self-abuse and unconstrained depression. Mary thinks the minister will be able to help him, especially after the pair’s first discussion appears to bear nothing but positive fruit. Saying what happens next would be to reveal all of the film’s more impressive surprises. Needless to say, Toller’s own crisis of faith is augmented by his own deteriorating physical health, alcohol abuse, his intellectually stimulating relationship with Mary and a newfound feeling that Michael’s despair over the abuse and pollution of the natural world is indeed something to be both worried and upset about. It all builds to a conclusion featuring the singing of hymns, the assembling of a suicide vest, a barb-wire undershirt and the hesitant longings of the physical flesh. It’s a dynamic hodgepodge of the sensational and the sensationalistic, Schrader culminating things with a vibrantly bewildering final image that left me sitting in the theatre stupefied as to what it was I had just witnessed. I honestly don’t know what to make of it all. Many of Schrader’s ideas flew right over my head even if most still affected me on a distinctly personal level that had me questioning if up was still up, down were still down and if the middle ground between the two was nothing but a fantasy I’d been brainwashed into believing existed. The events of these weeks in Toller’s life drown in symbolism yet are still presented with reserved formalistic rigidity. Nothing happens here that doesn’t feel as if Schrader is in completely control of the outcome, the inherent emotional complexities of this story revealing themselves with a pointed didacticism that’s frequently compelling. 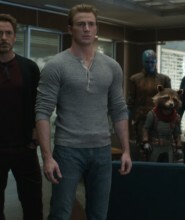 Hawke gives the performance of his life as Toller, the actor walking the like between grief and guilt with steadfast resolve. 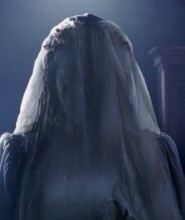 Even as his world crumbles invisibly around him, his stoic steadfast concern with Mary and her fellow parishioners never wavers, not for a single second. At the same time, his blossoming anger towards men like Balq, his equally sudden inability to remain silent and let hypocrites have the last word, Hawke finds a way to make each of these revelations and moments sparkle with bleary-eyed strength. It’s as impressive a bit of acting as any 2018 is likely to produce, the four-time Academy Award nominee so string the breathless nature of his performance left me continually spellbound even if I didn’t always know what it was Schrader was trying to say. I want to say more, especially in regards to cinematographer Alexander Dynan’s miraculously incisive camerawork and Seyfried’s sneakily multifaceted performance. 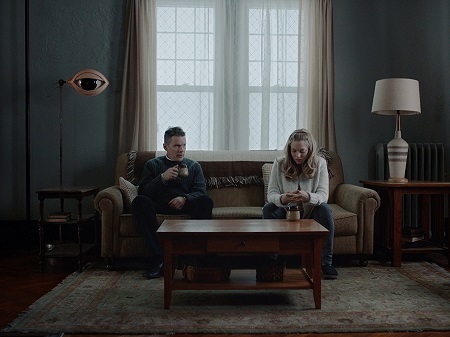 But at this moment at least, the words to put everything that Schrader is attempting to do here in regards to First Reformed just won’t come. This film is a melodious sermon that indeed speaks to the better angels living amongst us. At the same time, it isn’t afraid to mingle with the little devils obsessed with quieting those angels until it’s impossible to hear what they have to say. All of which helps make Schrader’s movie an unforgettable powerhouse, and I’m curious to try and dive deeper into its mysterious dramatic layers with a second viewing relatively soon.